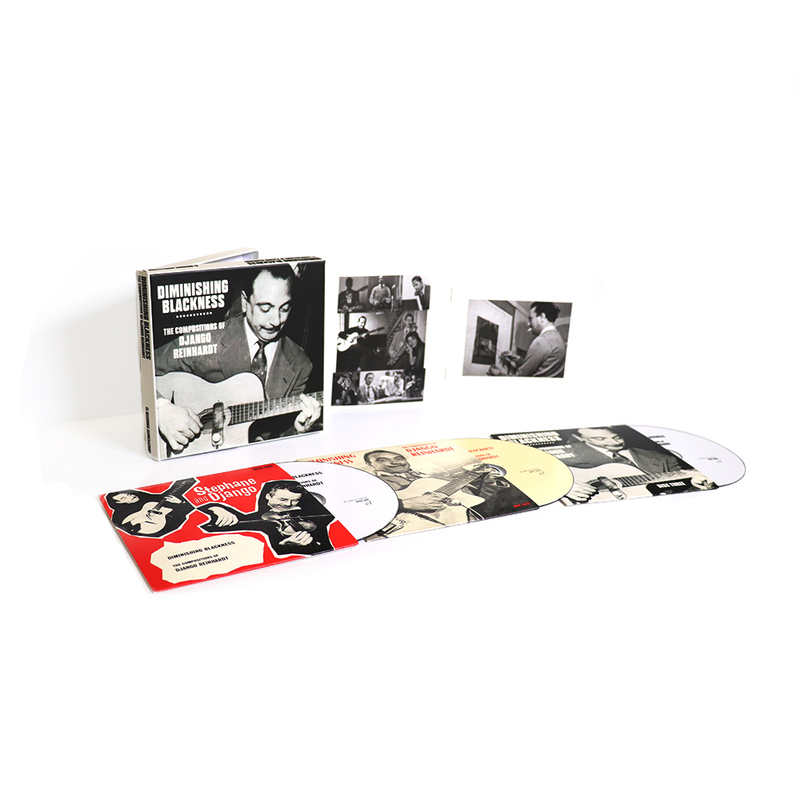 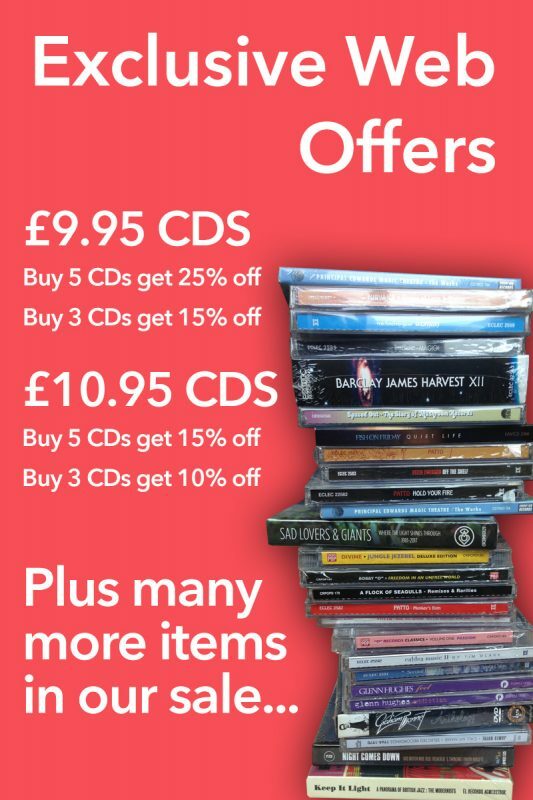 A three CD box set comprising more than 60 pieces that represent the broad spectrum of Django Reinhardt’s compositional skill; whether as a solo guitarist, in the context of the famed Quintet of the Hot Club of France, in later aggregations perhaps under the increasing influence of be-bop, or during the years of maturity when Django’s playing found an extraordinary new depth of expression. 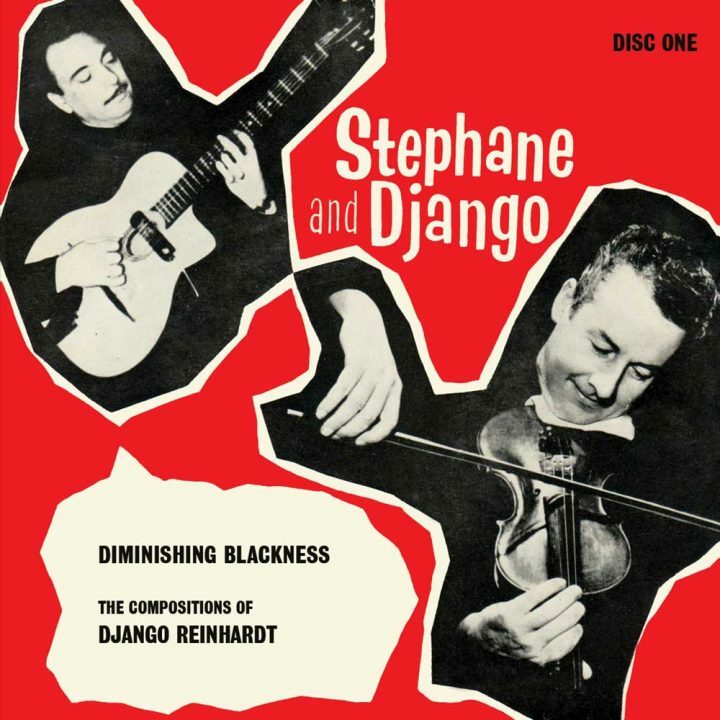 From the swing classics of the Hot Club to such masterpieces of sensuality as Nuages, Manoir de mes rêves, Troublant Bolero and Anouman, to the long melodic lines of the highly attractive, perfectly logical musical sculptures that are the Improvisations, the presentation seeks to illustrate the scale of Django’s musical ambition. To appreciate him as a significant composer and a wonderful guitarist. 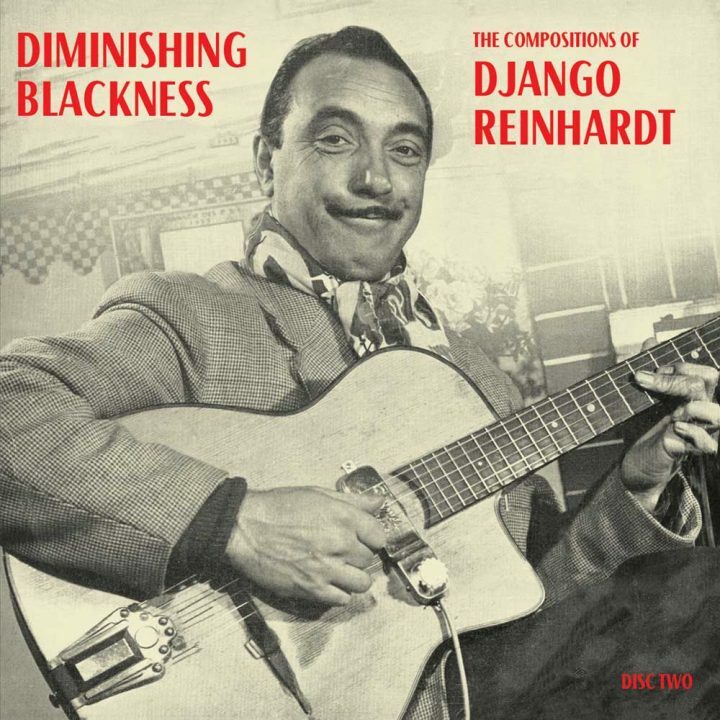 The music from Django’s own timeless sessions is complemented by Gypsy guitarist Matelo Ferret’s splendid interpretations of the waltzes (which were not recorded by Django himself), and other fine recordings made in homage to Django in the decade after his death; by his close friend Henri Crolla, and by four more virtuoso guitarists from very different musical fields in Julian Bream, Sarane Ferret, Chet Atkins and the young Sacha Distel. And by Milt Jackson, both solo and accompanying the French saxophonist Barney Wilen. 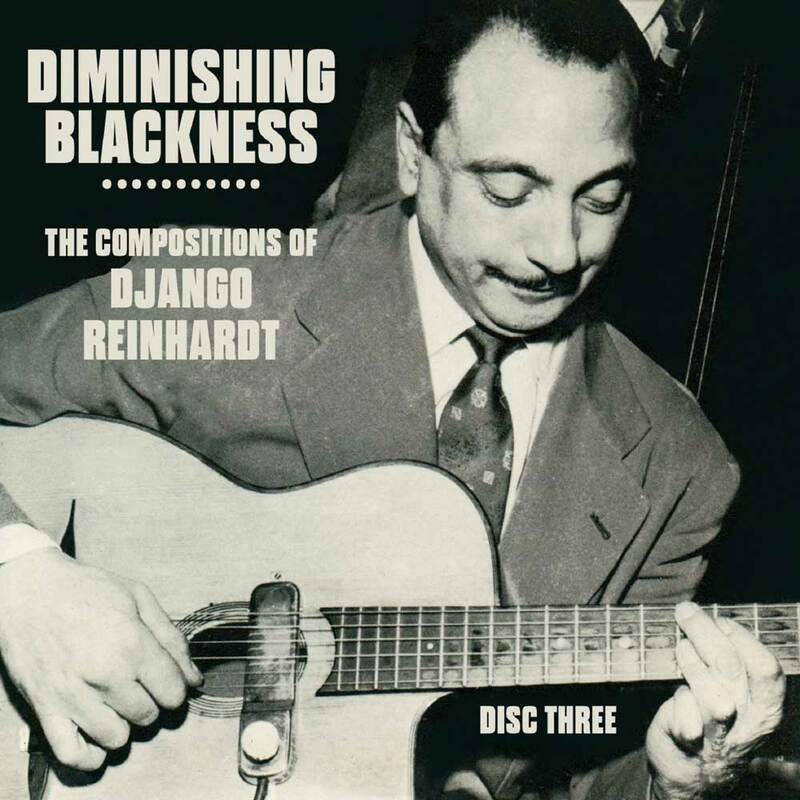 The anthology is completed by John Lewis’ eternal tribute ‘Django’ performed by the Modern Jazz Quartet.